Hometown Princeton, In. PCHS Graduate 1998, Purdue University School of Veterinary Medicine Graduate 2005. Sarah's goal has always been to start her own veterinary practice. She grew up raising cattle, sheep and chickens on a farm west of Princeton. Her focus now is small animal medicine, dentistry and surgery. Dr. Sarah's pets now are three dogs and three cats. Pete, Merle, and Sonny are the dogs. Peggy Sue, Sister, and Jeffrey are the cats. Sarah is married to her husband Eric Bailey and they both reside in Princeton. It is important that all animals and people at Dr Stewart's clinic the way that she would want her animals to be treated. Kara is the smiling face that you will see at our front desk. She is always professional and will handle your questions with professionalism and do her best to help you. In her spare time she is 100% family oriented though she is very soft hearted and will always be taking care of her own "pup dogs' as she calls them and we convinced her to get a cat too!! 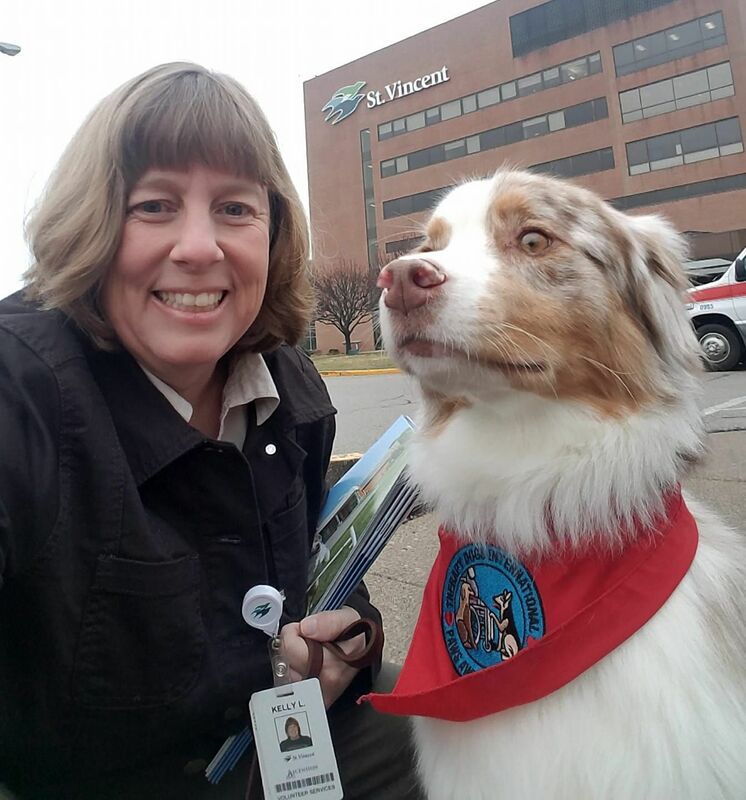 Lindy is a Registered Veterinary Technician. She is a graduate from Harrison College in Evansville, IN. 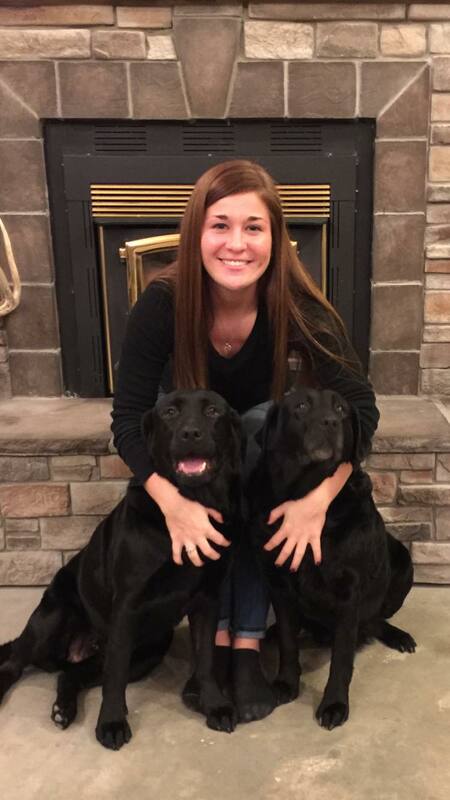 Lindy has 4 dogs at home and is a wonderful addition to the County Seat Vet family! She is very crafty and we appreciate her talents. She also has a great sense of humor. 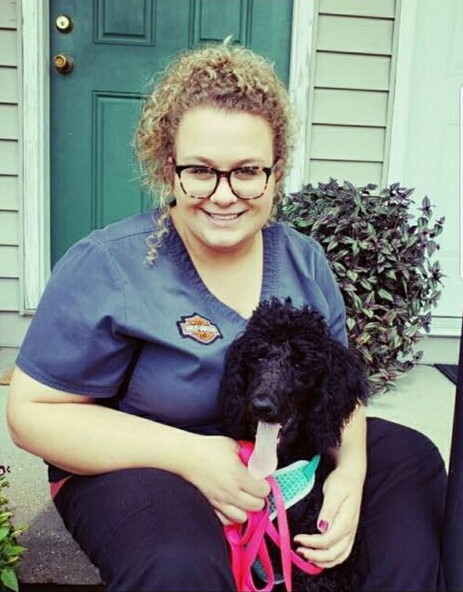 Shalee has many years in the veterinary business working at a multidoctor practice in her hometown of Seymour Indiana before moving to Princeton Indiana. She is the sweetest person around! She loves spending time with her family friends and her standard poodle and spreading good vibes. Family, Friends, Bella the puppy and other pooches! Kelly is the Practice Co manager. She is a a registered veterinary technician. She lives near Oakland City with her son Seth and husband Gary. She started bringing her pets to County Seat when they first opened in 2008, which is about when she moved to the area. She has extensive technician experiences in many practices and also has teaching experience! 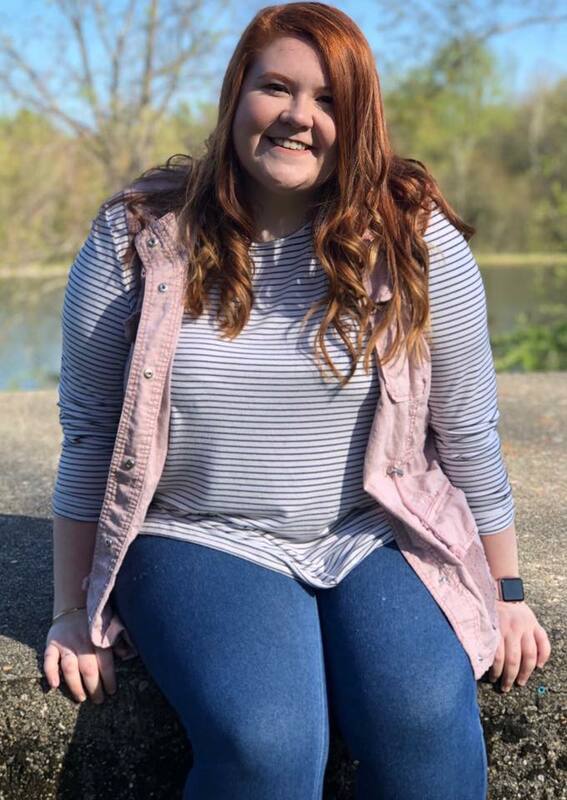 Kelly also enjoys many hobbies including therapy dogs, cooking, and raising animals just to name a few - she is quite talented!! 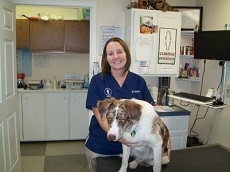 Rachel is a Registered Veterinary Technician with about 16 years veterinary experience. She is from Pike county and is the mom to a sweet daughter and married to a wonderful husband. She is a pet lover to the max and has two dogs and cats and a small mini farm. She also has been active in teaching students in veterinary technology. 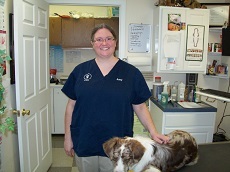 We are so happy to have her skills and talents at County Seat Veterinary Hospital. Eric is co- manager in charge of all accounting and physical grounds and inventory. Eric is a true animal lover with dogs and cats and now is taking care of cows and chickens. He is married to Dr Stewart and they have a daughter Gracie. Eric has interests outside of work along with family like Ham radio and building construction projects and sound systems.